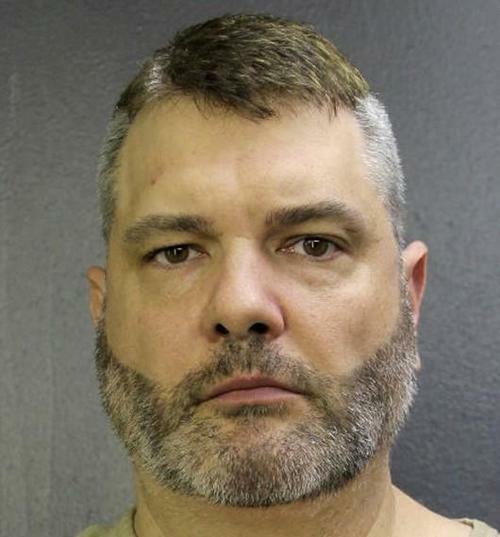 A fine art consultant in New York and and an interior designer in Florida stole an elderly woman’s identity and used it to bid millions of dollars on famous paintings and defraud the renowned Sotheby’s auction house, federal prosecutors in Florida alleged in court filings. Both men involved have been charged with wire fraud conspiracy and aggravated identity theft, according to the Associated Press. Interior designer Antonio DiMarco from Hallandale, Florida, used the identity of a wealthy, 80-year-old retiree to bid at a Sotheby’s contemporary art auction in the fall of 2017. The woman was under the impression that the signature would only be used to allow him access to the auction, not to bid on items. After obtaining the woman’s signature, DiMarco and art advisor Joakim von Ditmar bought an untitled Mark Rothko painting dated 1968 for $6.4 million. 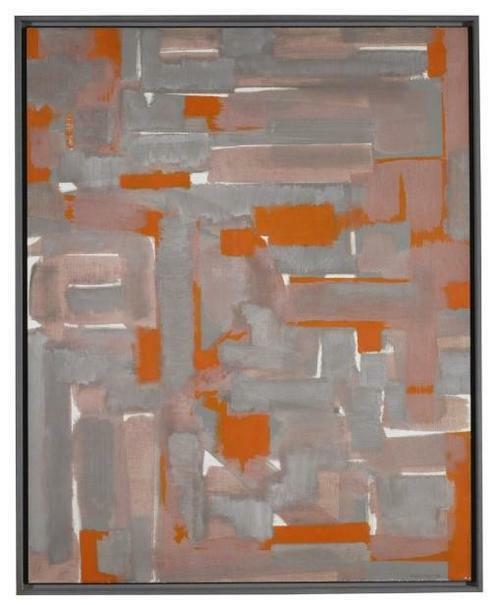 In addition, they bought Ad Reinhardt's "No. 12", dated 1950, for $1.16 million. The fraud was foiled when the auction house phoned the woman in order to follow up on the purchases, and she denied any knowledge of bidding for them. 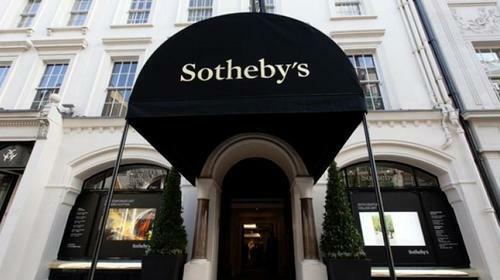 Sotheby’s told AP that its discussions with the purchasers "raised significant suspicion and concern for the elderly client they purported to represent and we felt it was necessary to contact the FBI. We are pleased that the appropriate action has been taken and the victim has been protected." Discovery of the fraud didn’t stop Sotheby's from being on the hook for $5 million, however, as it had committed to pay the works' consignors regardless of what happened after the paintings were auctioned off. Sotheby's then commented to the Associated Press that they had recovered much of the money they lost by reselling one painting and putting the other one back on the auction block. The retiree also told the FBI that she had brought on DiMarco to decorate her home in 2014, but that instead he took more than $400,000 from her without doing much of the work. Meanwhile, pointing out the obvious, a former FBI agent who founded the bureau's Art Crime team, Robert Wittman, told AP that "this really was not a good fraud. They clearly did not think this all the way through."